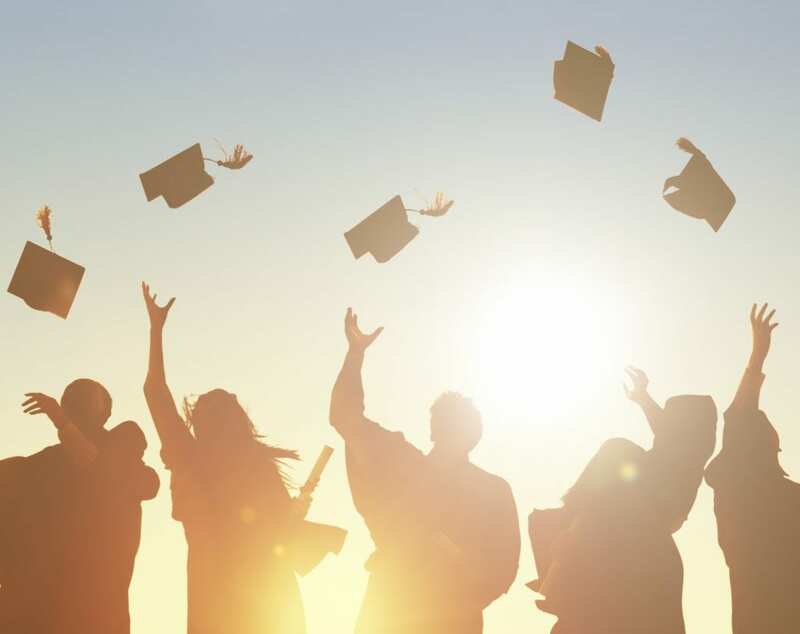 With graduation season in full swing, you may be wondering What do college and retirement have in common? Okay, probably not. But there are some interesting parallels that may change how you view retirement. College and retirement are among the most significant transitions many people will navigate over their life course. Both involve navigating uncertainty, exploring options and making decisions that chart a course forward. Estimates are that up to 50 percent of students entering college are undecided about their major course of study. For many, the first year or two of college is a period of exploration and discovery, before committing to a specific major. The early phase of retirement is also a period of exploration for many retirees. A study by Merrill Lynch (full disclosure: my former employer) and Age Wave found that on average, retirees took 2.5 years before deciding how they wanted to re-engage and invest their newly found time. Their 2016 study on trends in leisure among retirees, found that the first years of retirement is a period of “liberation and self-discovery” with a high level of interest in trying and learning new things. At the same time, it’s also a period of adjusting to the new freedom and challenges that life in retirement brings, such as discovering a new purpose and figuring out structuring time. It’s estimated that up to 75% of college students change their major at least once before graduation. During the first year or two they discover what they really want to do and make a shift. In some cases, it’s making a shift away from what others, often parents or peers, they may have thought they should do. Retirement can be similar. There are expectations that people carry into their transition – what they think they are supposed to do once they retire. However, one of the benefits of growing older is that mature people are found to care less about what others think – and that provides another level of freedom. Many people are living their lives in retirement, pursuing what they really want to, given their newly found time. Steve is a good example of someone who is using the second chance retirement offers to pursue something he always really wanted to do. A former college soccer goalie, had a long career as an engineer. But he never lost his love of the sport or his desire to coach it. He coached his three children throughout their playing career and kept coaching at advanced levels long after they played. At 62, he works part-time as a high school soccer coach, which he thoroughly enjoys. For Ann, it was a newly developed interest that lead to an encore career. A financial analyst, with six children, she took up yoga in her early fifties, as her kids advanced in school. She later became a certified yoga instructor and today owns and runs a thriving yoga studio here in town with a team of instructors and a multitude of classes that are very popular, and often hard to get into. The trends are clear that people are generally living longer. Consequently, many people will have not one retirement period of life, but several phases. Most people are working longer. For some, sticking with what they’ve always done will work fine. For others, it may be an opportune time to return to an earlier passion – or develop an entirely new interest and run with it. (2014). Work in Retirement: Myths and Motivations. Merrill Lynch/Age Wave.